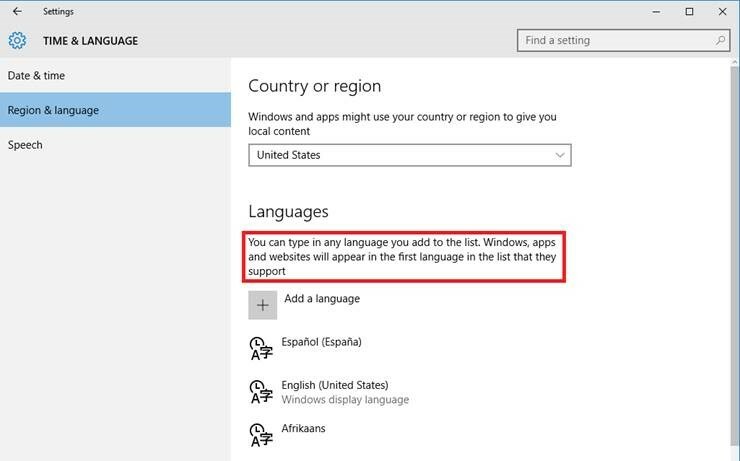 Changing the Windows display language or adding support for a second language in Windows is an important feature for many of you. You can access the language settings by going to Settings -> Time & language -> Region & language and select a language from more than 100 languages. When we shipped this feature, we got feedback from all around the world on areas where we can enhance this feature, indicated by the examples of your feedback below. We have received feedback on this from all around the world including Argentina, France, Netherlands, Romania, Canada and Australia. Settings app mixes primary display language and additional language settings? The localization team have heard you loud and clear. We took your feedback to the feature team responsible for language settings and the feature team agreed that this part of Settings can be improved. Adding a language will add input support for that language to your computer. 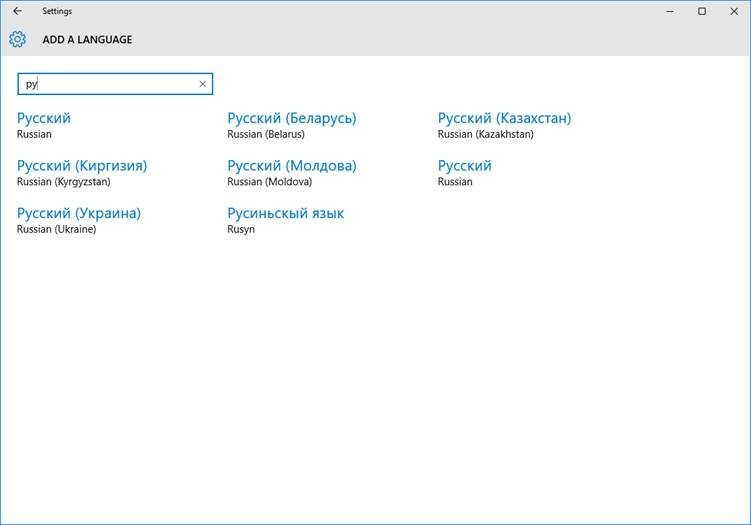 In the Add a language dialog, you can now search for your language by native name or the localized name or by entering the language code. Try: “nl” for Dutch or “tlh-Latn” for Klingon! You can jump to the language you want by typing the first letter of the language name and scrolling through the list of languages has been improved. Changes were made to the default language settings as well: the login page now defaults to the default input method to resolve issues with accidental lock out. Your feedback in this area helped drive these improvements and will help us deciding what should be improved next. Please tell us what you think in Feedback Hub under Desktop\Settings!